MzTeachuh: Social and Emotional Learning-- How Do You Feel About That? 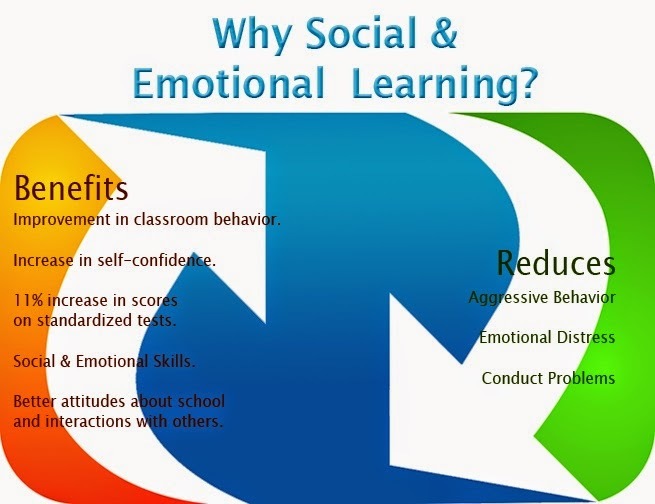 Social and Emotional Learning-- How Do You Feel About That? 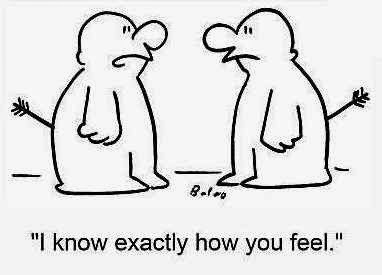 Empathy starts with putting yourself in someone else's shoes -- a key step in understanding perspectives that differ from your own. This isn't just a nice thing to do; it's an essential, active skill. It's foundational to embracing differences, building relationships, gaining a global perspective, conducting richer and deeper analysis, and communicating more effectively. As a further suggestion, living through literature creates empathy, such as journeying through 'The Story of My Life' by Helen Keller. All literature, and poetry, can serve this purpose. We know that a child who masters empathy at the age of six is less likely to bully ten years later, and that, for students, having one supportive relationship with an adult outside the family can be the difference between success and failure as an adult. As educators, we need to support opportunities to be the 'one supportive adult relationship' outside the home through clubs, tutoring, sports, in-class support--however we can create a productive bond with a student to provide emotional support for healthy development. We need to 'be there' for the kids. Why educators must help students develop the skills to manage their emotions, resolve conflicts nonviolently, and make responsible decisions. Can schools provide students (and teachers) with insight and support to develop empathy thus limiting bullying and violence to the end of growing tolerance, camaraderie and global teamwork? We surely must try. Matisse and Spring--What's Outside Your Window? National Poetry Month: Whoa, Dude!